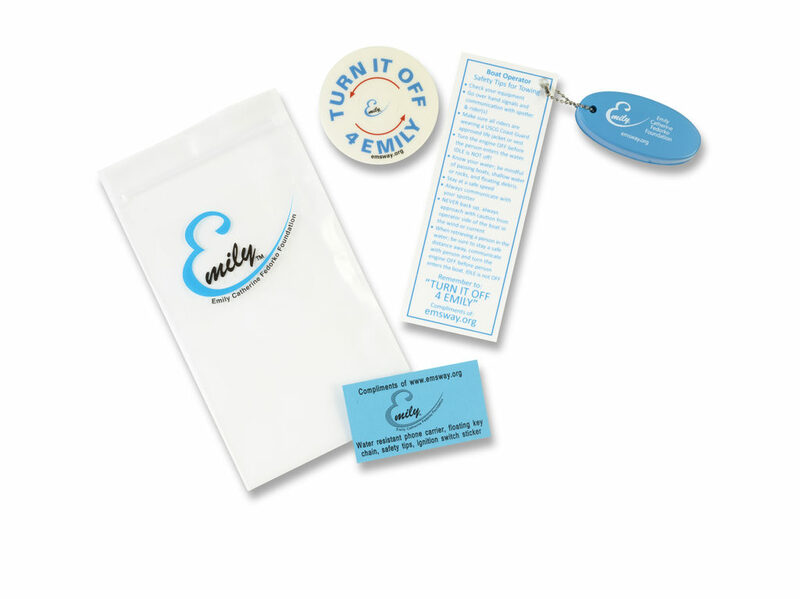 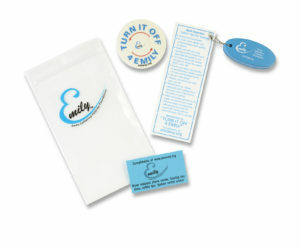 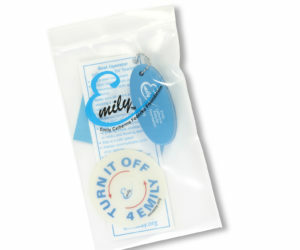 Within months of Emily’s passing, Joe and Pam Fedorko, the ECFF Board and Senator Scott Frantz worked with the state of Connecticut to pass Emily’s Law – this law prohibits children under the age of 16 from piloting a watercraft while towing skiers or tubers and requires a safety endorsement on towing instruction. 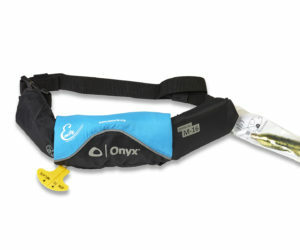 *Participated in annual WSIA Summit’s, which allowed us to provide safety input into new products being launched. 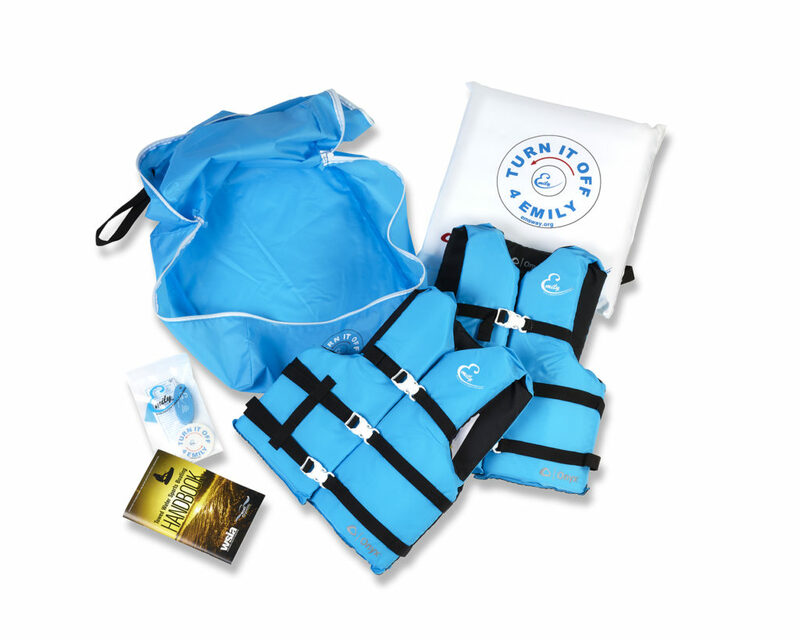 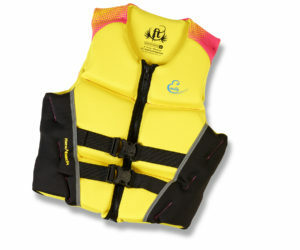 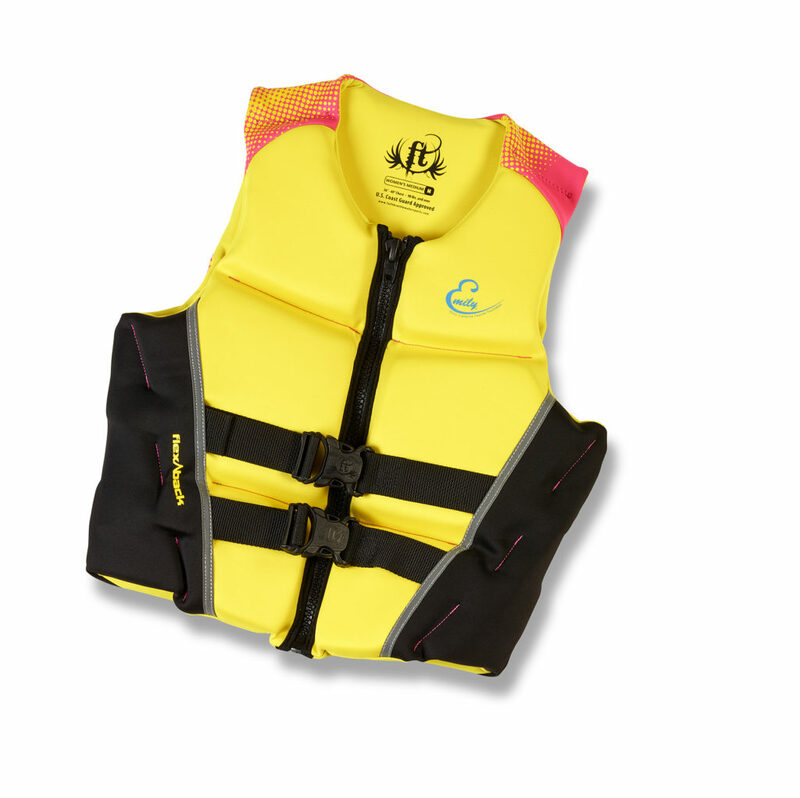 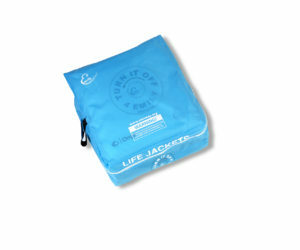 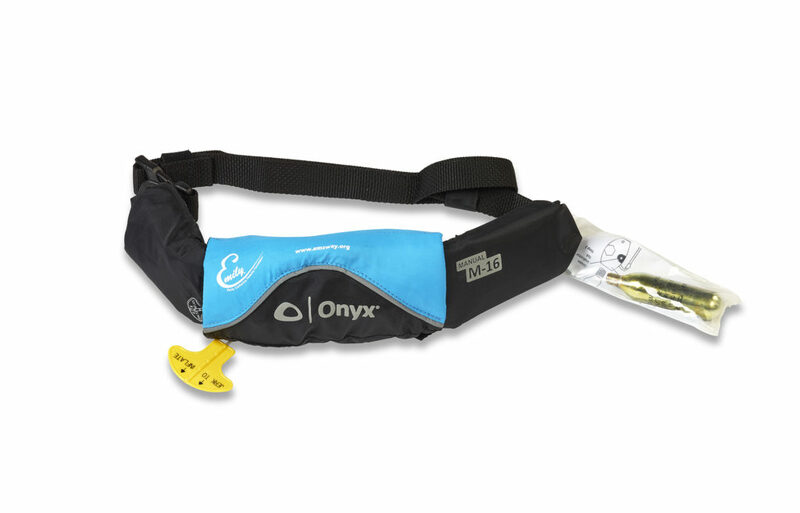 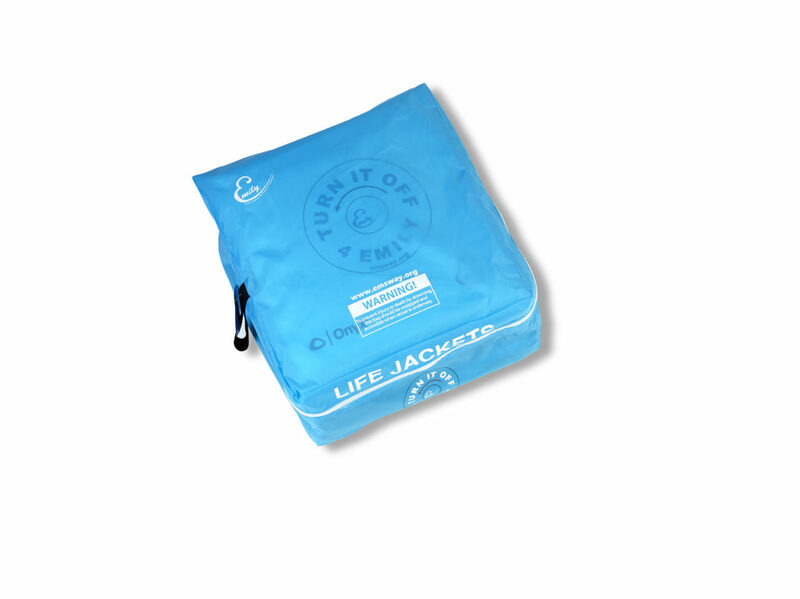 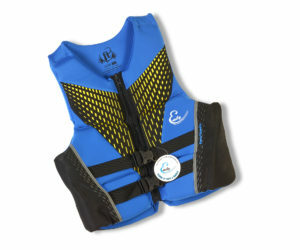 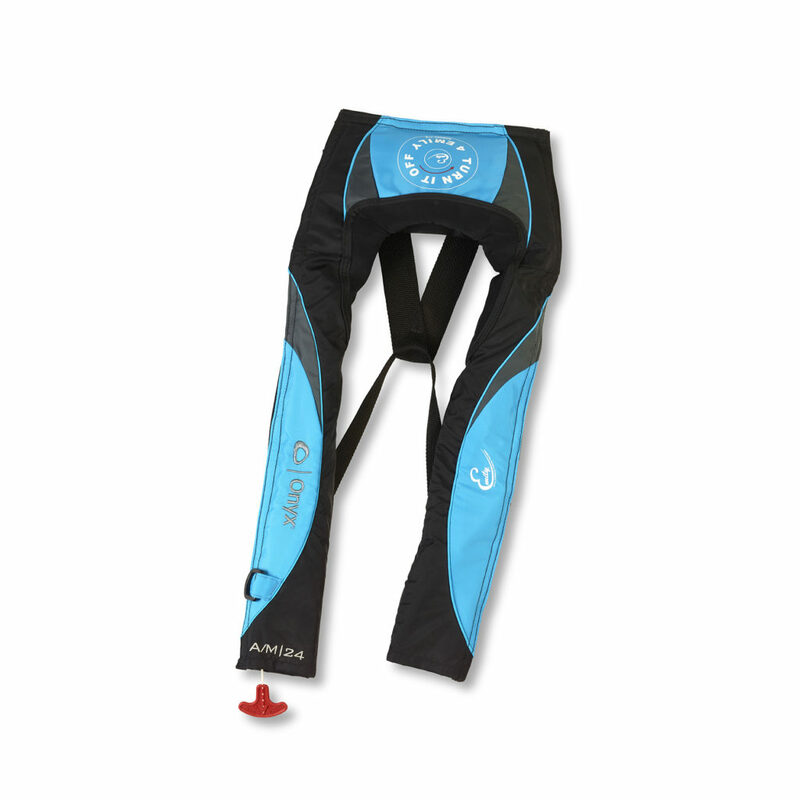 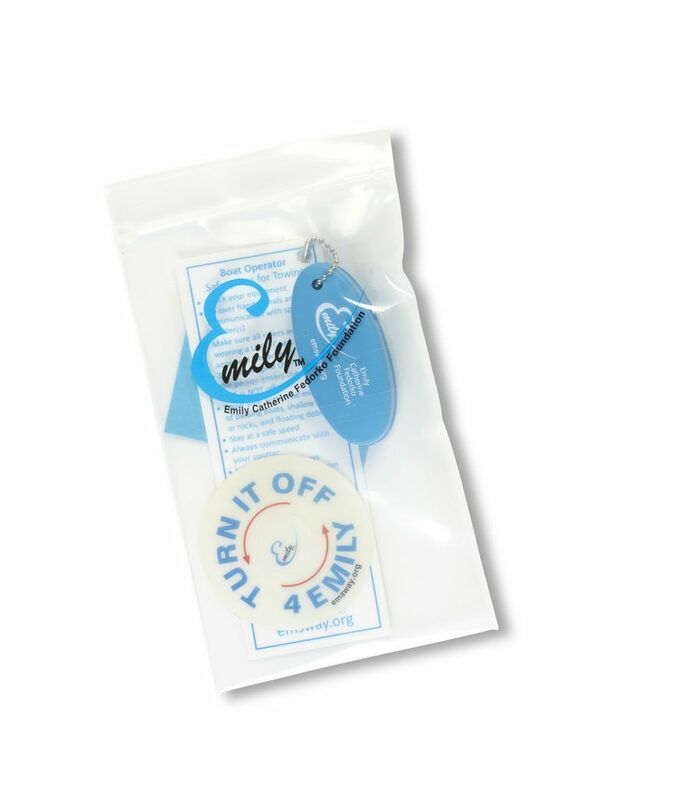 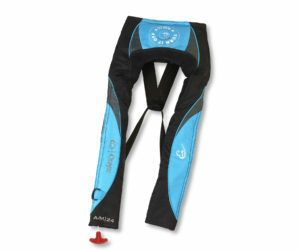 Partnered with the top water sports manufacturer of life vests to create our own private label. 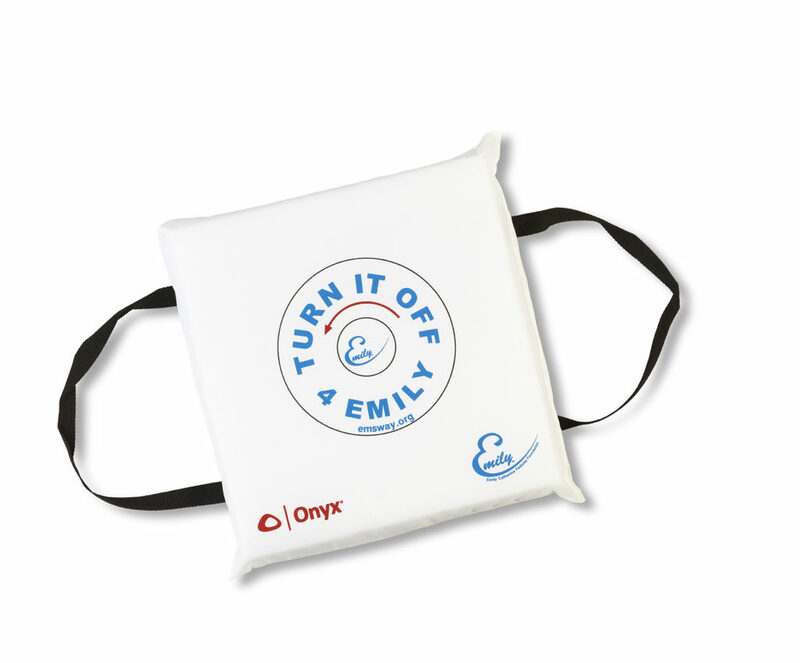 In addition, this summer we will be hosting three Emily Days on Long Island Sound and local lakes. We have partnering with the CT Marine Police; we will distribute free Emsway water sport life vests for those in need, along with showing an instructional video to help increase awareness.